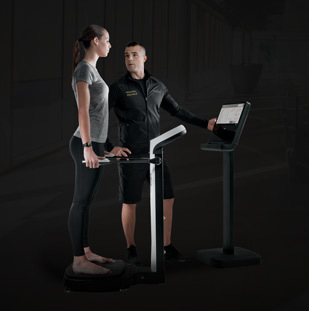 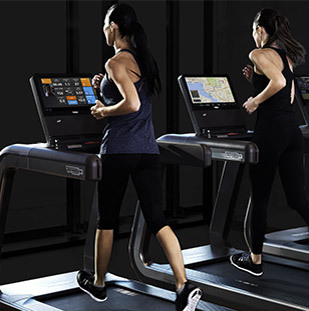 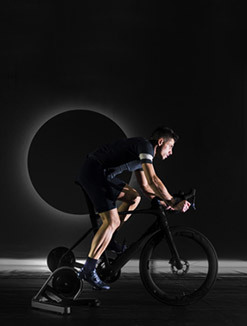 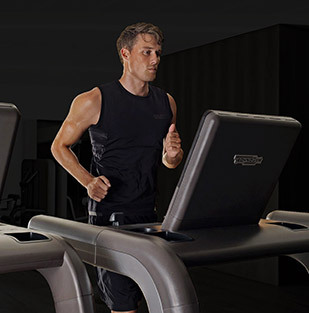 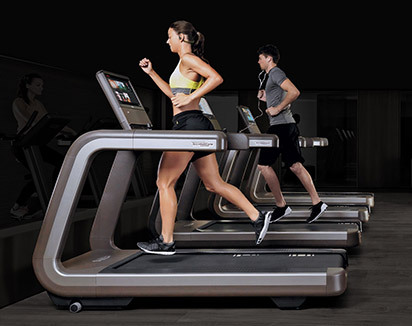 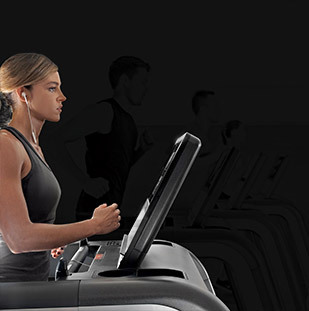 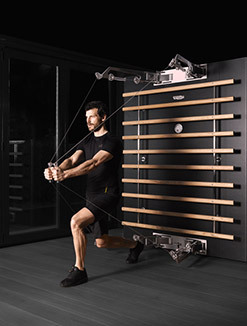 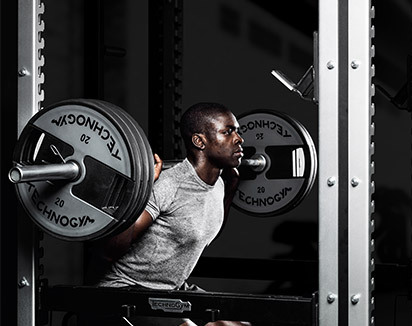 To report a fault with your Technogym equipment, please log in to the Customer Portal or contact our Service Support team by email or telephone. 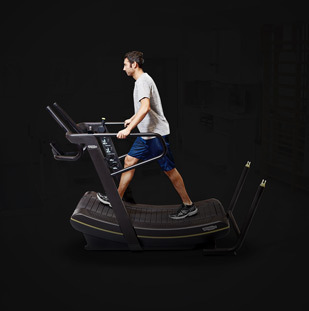 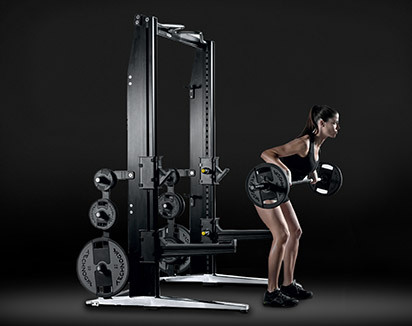 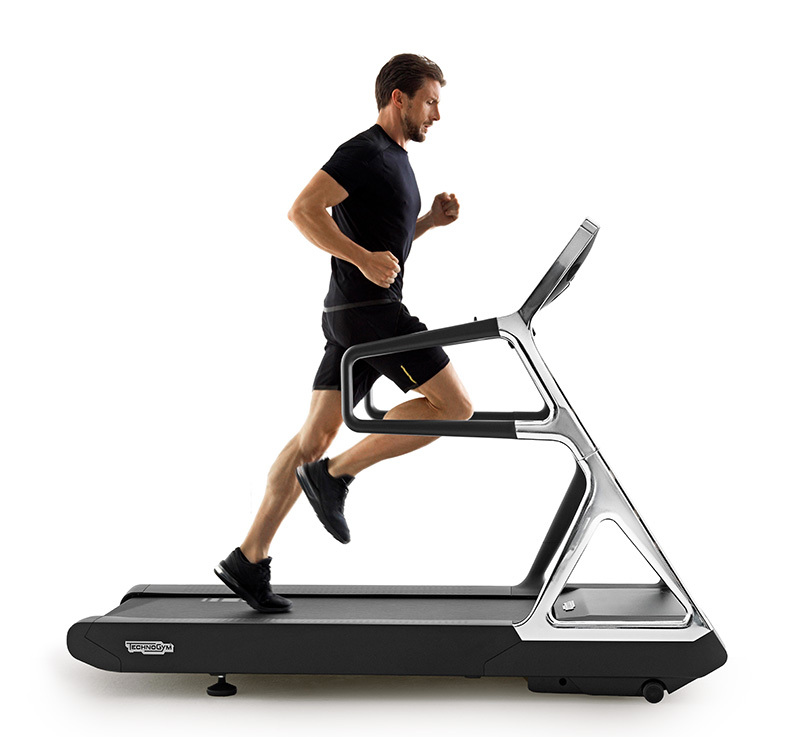 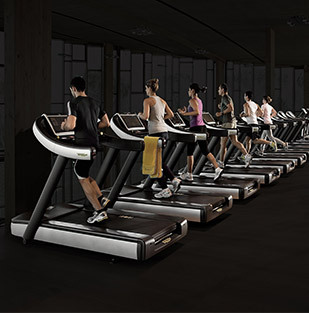 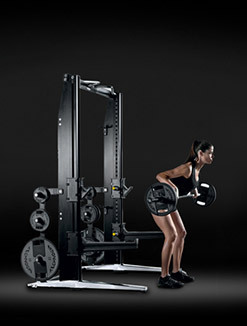 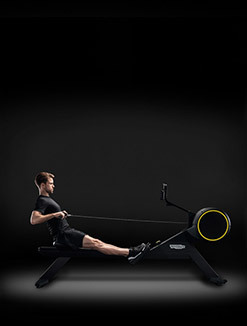 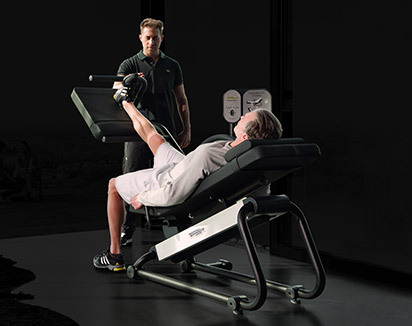 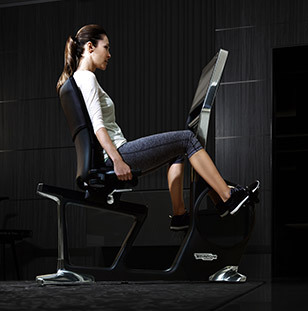 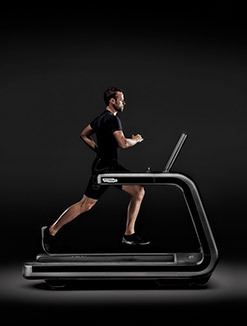 To order spare parts for your Technogym equipment, please contact our Service Support team by email, telephone or Fax. 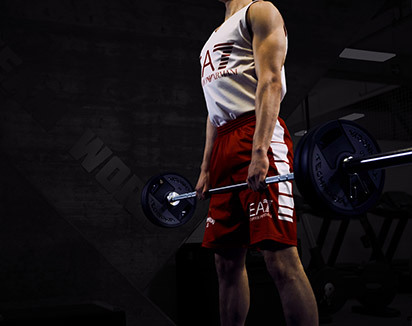 For all enquiries relating to Service Contracts, please contact our Contracts team.